It is alleged that after the abortion, the body of the foetus was wrapped in a plastic bag and thrown at a railway line. 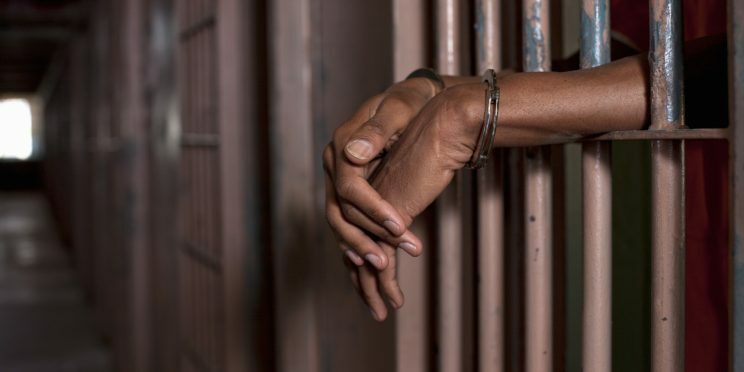 Three men, Seyikabi Wilson, 46, Jingo Wassua, 35, Njombozi Katiti, 43, and a woman, Lydia Mojemba, 34, were remanded in custody by the Secunda Magistrates’ Court on Monday for kidnapping, murder and attempted murder, Mpumalanga News reports. According to information at police’s disposal, the victim was kidnapped by the three men and the woman, who is her aunt. The victim was taken to Ogies, where they reportedly locked her in a room and administered an illegal abortion. “The victim reportedly managed to unlock the door and escape, got a lift to Secunda, where she reported the matter to the police. All four suspects were arrested. The motive for the termination remains a subject of police investigation,” said police spokesperson Colonel Mtsholi Bhembe. The case was postponed to next Monday for a formal bail application and further investigation.